Usually, I am pretty kind to Hollywood and its failures….Actually, not really. lmao Let’s get it! 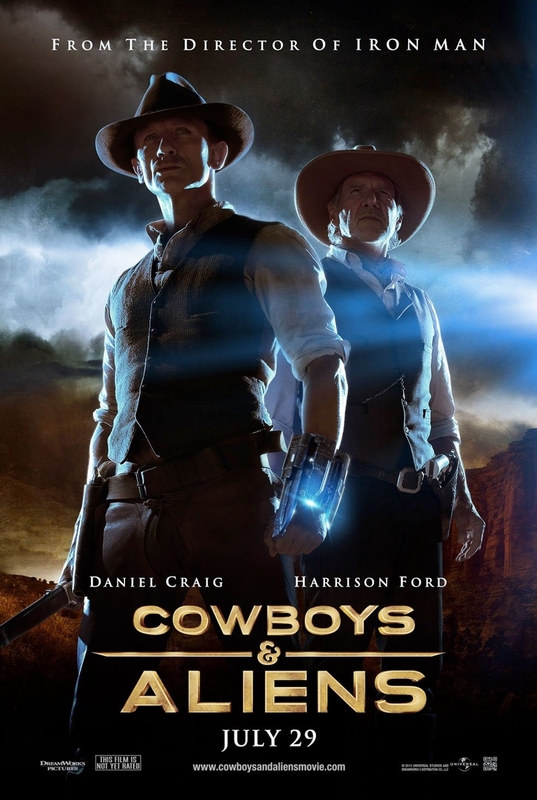 1) Cowboys and Aliens for not being out of this world. 2) Justin Timberlake for not having a clue. 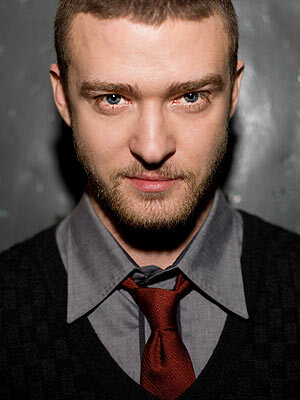 I heart JT so much, but honestly, I am tired of seeing ol’ boy pursue a mediocre acting career. Justin is just not a leading man in my eyes as much as he wants to be. He still looks a little too boyish and sounds like a teenager. Granted, he was decent in The Social Network. But, did we really need Friends With Benefits? Did we? I don’t think I’m the only one wanting JT to take his behind back to the studio. I’ve already said that once, and I’ll keep saying it over and over again. By the way, here’s the trailer for JT’s latest movie below. Actually, the concept has a lot of potential. We’ll see….sigh…. 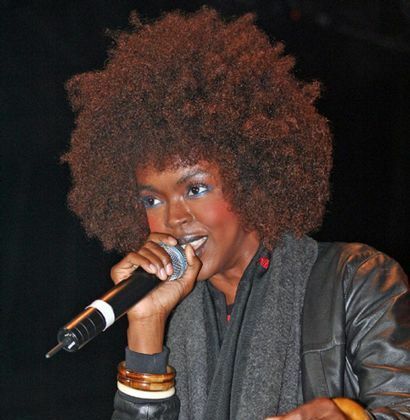 3) Lauryn Hill for having more babies. Now, I’m all for little black babies running around this world. With that said, I’d rather have Lauryn Hill get herself together than have another child. Better yet, I would just like her to stop having kids…lol She pops out babies like it’s a game. Who knows…Maybe these kids will turn out like the Jacksons? 4) Brad and Angelina Jolie for considering retirement. These rumors are making me so so sad. Brad and Angelina are two of my favorite actors. Honestly, Brad Pitt is beyond underrated as an actor. When I hear his name, I know that the movie is going to be good. 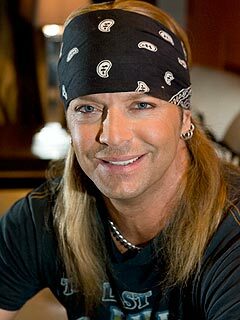 However, I also know that Brad is approaching 50 (yeah, he’s that old…. ), and has a whole lot of kids to raise. Sigh….as long as Johnny Depp continues to act, I guess I’ll be okay. Early yesterday morning, the Hollywood Foreign Press Association (HFPA) announced the list of nominees for the 68th Golden Globe Awards. Needless to say, Hollywood is still talking about the nominees as well as the snubs. Apparently, the new Coen Brothers’ pic “True Grit” was completely snubbed by the HFPA. Ouch. I had the opportunity to attend the premiere of “True Grit” here in LA last Thursday, and I can honestly say that the movie is amazing. Both the audience and I laughed from beginning to end. The story and characters are moving, adventurous, and just plain hilarious. I won’t talk much more about the film because I want everyone to go see it. 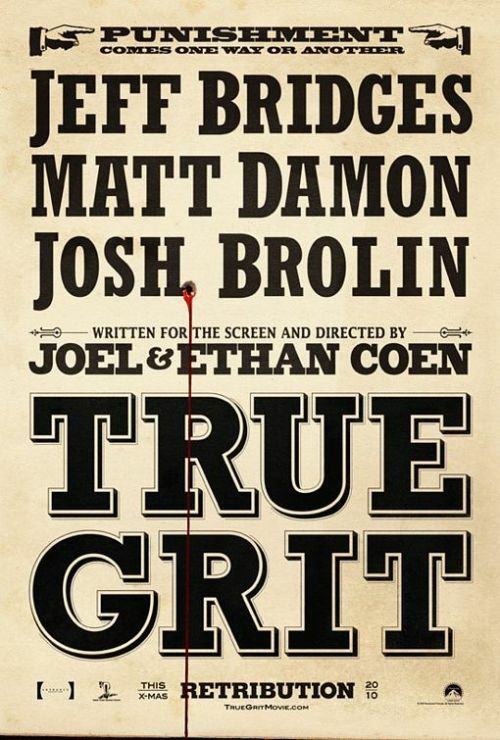 “True Grit” comes out December 22nd, and is without a doubt worth the 12 bucks. The film stars Jeff Bridges, Matt Damon, Josh Brolin, and newcomer Hailee Steinfeld. I don’t know what the HFPA was thinking when it snubbed this film. It should definitely be recognized. Anyways, there is always still the Oscars, which “True Grit” is already getting Best Picture buzz for. Watch the trailer for “True Grit” below. Anyways, here’s an article I read in the LA Times. It talks about the amount of media attention that is placed on the Golden Globes. I think its authors make some pretty valid points. 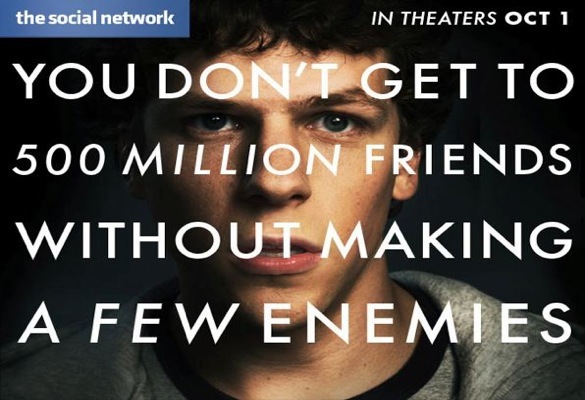 This post will be very short because I have to leave for work in like 5 minutes…lol With that said, everyone should go check out “The Social Network,” the story of how Facebook came to be, this weekend. Hopefully, I will be seeing this movie tomorrow afternoon. 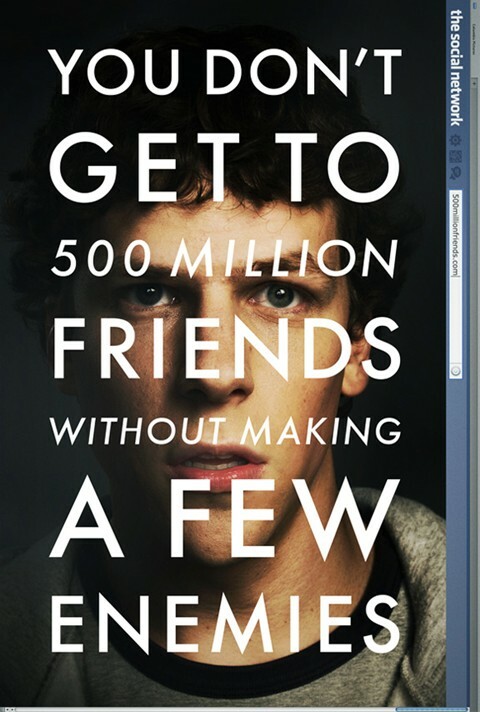 As mentioned in an earlier post, “The Social Network” has already mustered up a lot of Oscar buzz this awards season. Regardless of the Oscar buzz, I am just excited to see what exactly Mr. Timberlake has been up to. Justin has almost disappeared from the music industry. Well, not really…BUT he hasn’t released a new album in years! Anyone think he should? p.s. Kudos to Holly for having such a gracious attitude. She is the definition of a winner, and more celebrities need to be like her. For those of you who are not familiar with Holly, she is known for her starring role on Hangin’ With Mr. Cooper as well as a number of other television shows. Check out Holly’s Access Hollywood interview below. 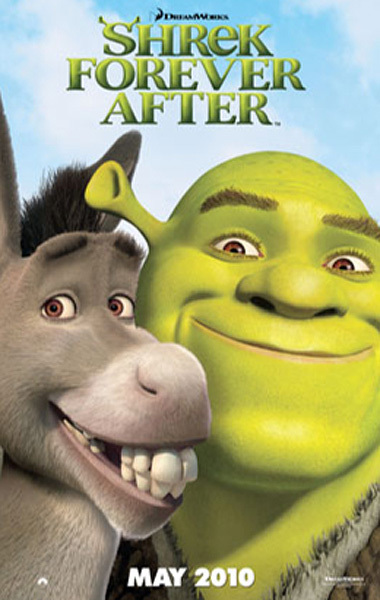 The fourth and last installment of the Shrek franchise, Shrek Forever After, won out at the domestic box office, debuting at numero uno with just over $71 million. The animated feature beat out Iron Man 2, which took the number 2 spot, and Robin Hood. Because Shrek Forever After is technically a winner, I won’t mention that the movie fell short of its expected $100 million goal and caused shares in DreamWorks Animation to drop…. Who else is excited for Prince of Persia??? **And, in true Bina fashion, I am going to provide music that is appropriate for today’s theme. I have been hearing Jamie Foxx and Justin Timberlake’s single “Winner” all over the radio lately, and I must say that I am a fan.